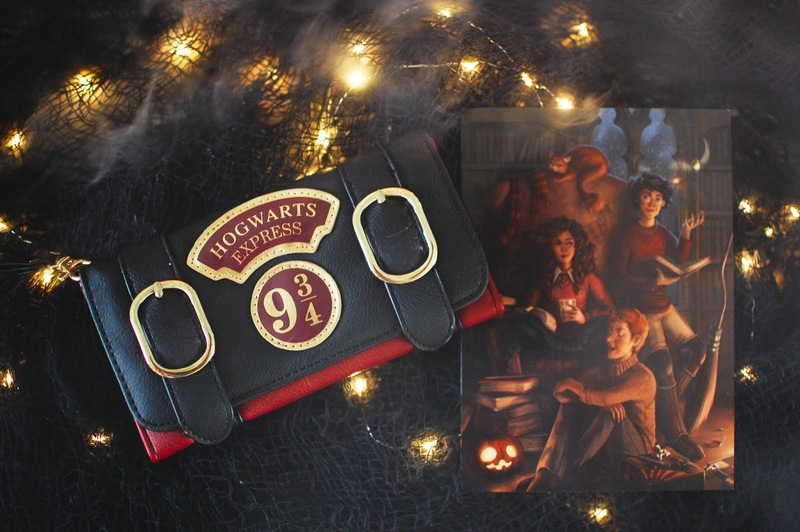 I mentioned getting this September Hogwarts box from Wick & Fable a little while ago. I enjoyed the fantasy box from August so much that I knew I simply needed the Hogwarts box that was to follow. It did not disappoint. I picked up the Deluxe Box for $49.99. 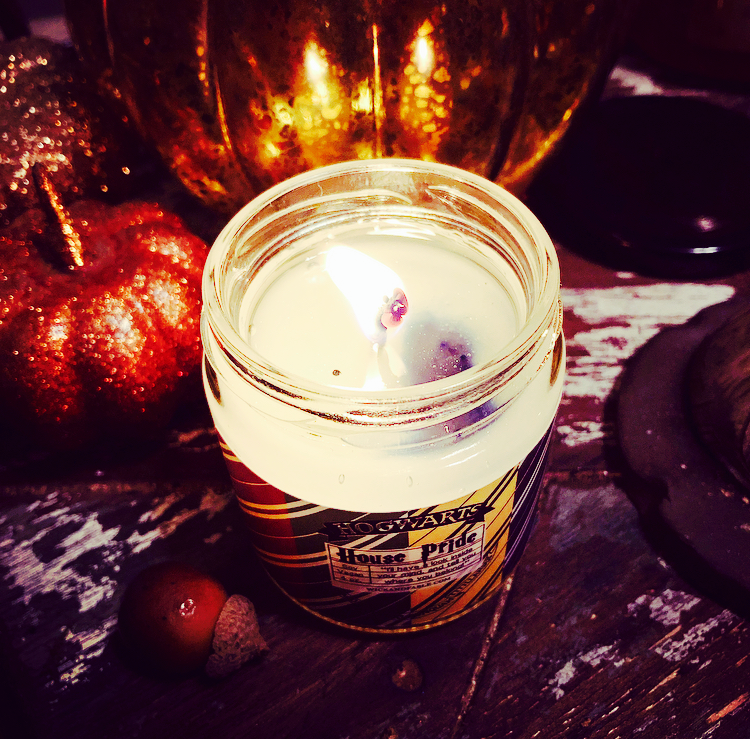 It contained four 2 ounce candles and one 4 ounce candle that magically transforms into a house color, sorting you by the flame of House Pride. The wand pencil was quickly put to use at school. Studying at the Library- Notes: Old books and warm crackling woods. Not a fan of this one on cold. It smells like glue but not in a good way. There is some kinda funk to it. Like the first day of wearing new leather shoes without socks and a sprinkling of plastic. Hogsmeade Weekends- Notes: Butterbeer, creamy vanilla and bourbon spice. Aaahhhh... much better. This one smells delish. Creamy caramel and butterscotch with a touch of vanilla whiskey. Mischief Managed- Notes: Cold air breezes, peppermint and sugar crystals. My favorite candle of the bunch. A cool vanilla mint with a touch of crisp ozone that takes it through the crunching snowy day into Hogsmeade. The vanilla possesses a drop of coconut. Detention with Umbridge- Notes: Vanilla orchid, pink floral and cozy fire. Unique indeed. A smoky fireside floral with hints of tea and something that almost smells like Pink Sands. A near perfect rendition of what Umbridge's office would be redolent of. House Pride- Notes: Pumpkin juice, cookie crunch and maple sugar. I was sorted into Ravenclaw! But I think perhaps this was meant for Savanna as she is a Ravenclaw and I am truly a Hufflepuff. But it was cool to see the blue hue melt and swirl up to the surface. And the candle smells amazing. Like a chewy pumpkin cookie with a drizzle of caramel on top. This one throws nicely in smaller areas and is my new bedside candle. A large zip tote meant for holding books, along the lines of a book sleeve, was in the box. I don't think I will use it for that purpose given the dimensions but I will happily use it for travel purposes. It does sport one of my favorite quotes from Ron about Hermione. I think it will be a great makeup bag or sewing pouch. 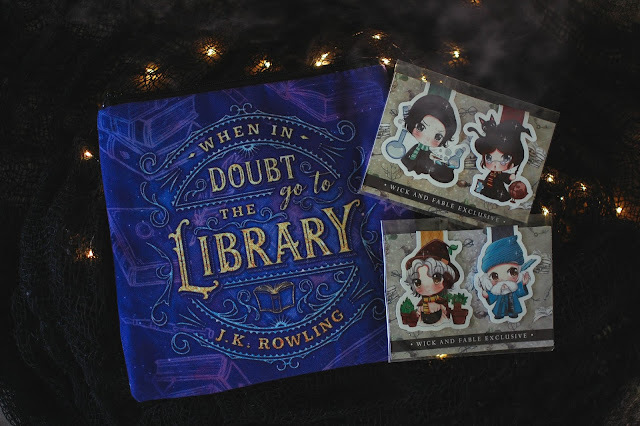 The Hogwarts professors featured as magnetic bookmarks are adorable and will keep watch over my book learning. Kawaii anime images of Snape and McGonagall, Sprout and Flitwick all pose with some of their signature magical tools. 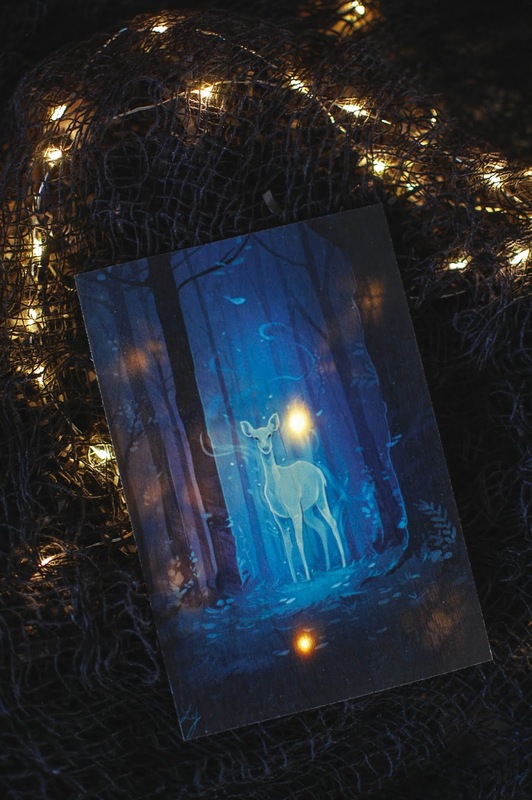 A wooden art card of Snape's patronus makes for a lovely bookmark. I currently have mine hanging up on my bulletin board at work above my desk. The wood is thin and can warp but it is quite beautiful. This box also came with a Luna Lovegood cork coaster that can be paired with other coasters from other boxes I believe, but not sure. A postcard art with the magical trio depicted in a cozy warm Gryffindor common room came in the box, that also hangs on my cork board. Lastly, a Hogwarts Express wallet was tucked into the box. It is nice! Initially, I had not planned on using it but it is growing on me. I bet before the week is out I will have switched all my cards and such over to it. Such a fun box. Very swoon worthy for sure. They really hit the nail on the head with their boxes each time and would make perfect gifts especially this one for any potter head. 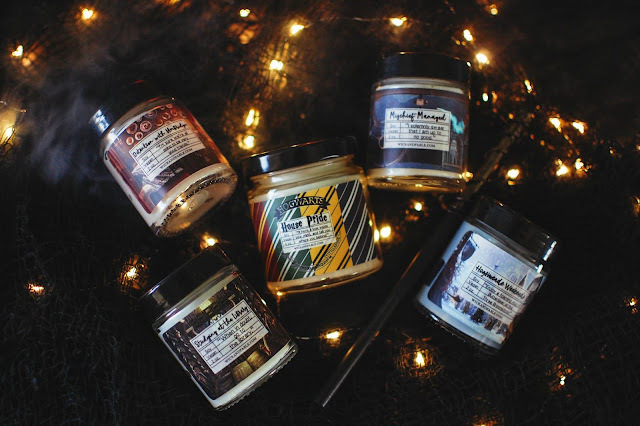 I too am a Hufflepuff but think that the candle idea is such a fun idea!! Enjoy your goodies! 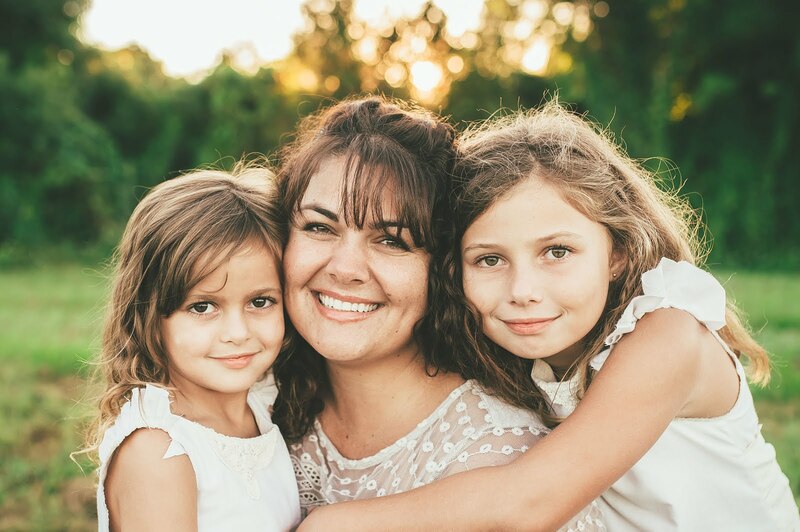 Wick & Fable do create fun boxes! I should buy some to gift for sure. Especially for my fandom friends. I will need to be more on it now. Fellow loyal friends unite! Hufflepuff forever! Girl, I am SO READY. But honestly, this work week will fly by so fast. I am ready to decorate early for Christmas this year so I think I will head up into the attic tonight and pull down what I can. Have you decorated yet? Great swag lady, I adore the bookmarks (Prof Sprout is underrepresented), pouch and patronus card. And this is the company that did the artwork on the box you sent? Way cool. I ended up gifting some of the bookmarks to a fellow Potterhead to use in a gifted book. But I did keep Sprout and Flitwick. As I agree, Sprout does not get near enough love.